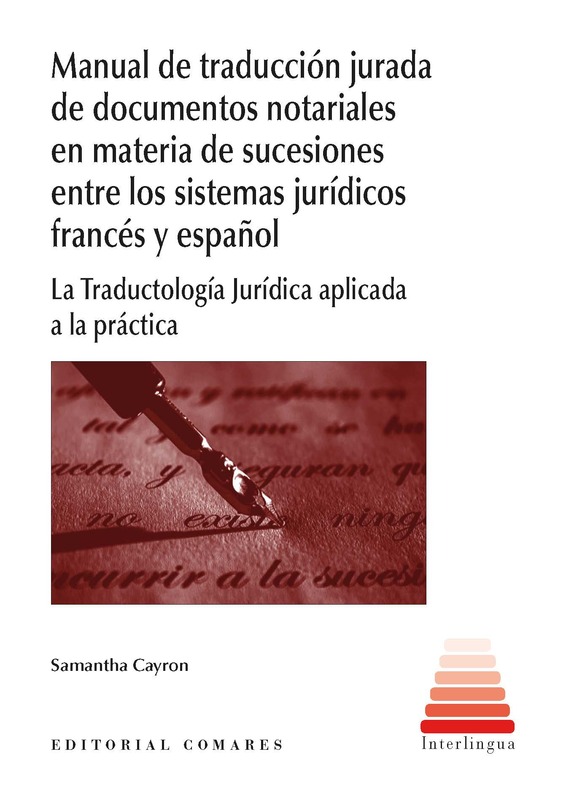 Today it is a pleasure to inform you of the recent publication of a comparative study of notarial deeds issued in the French and Spanish legal systems “Manual de traducción jurada de documentos notariales en materia de sucesiones entre los sistemas jurídicos francés y español“. It is intended for legal and certified translators, lecturers and researchers in the field of Legal Translation Studies, and for comparatists and notaries public wishing to consolidate their thematic competence on civil law and, specifically, on French and Spanish notarial and inheritance law. The handbook is based on the doctoral thesis completed by Dr Samantha Cayron, who presented at the #W2D2017 conference earlier this year. 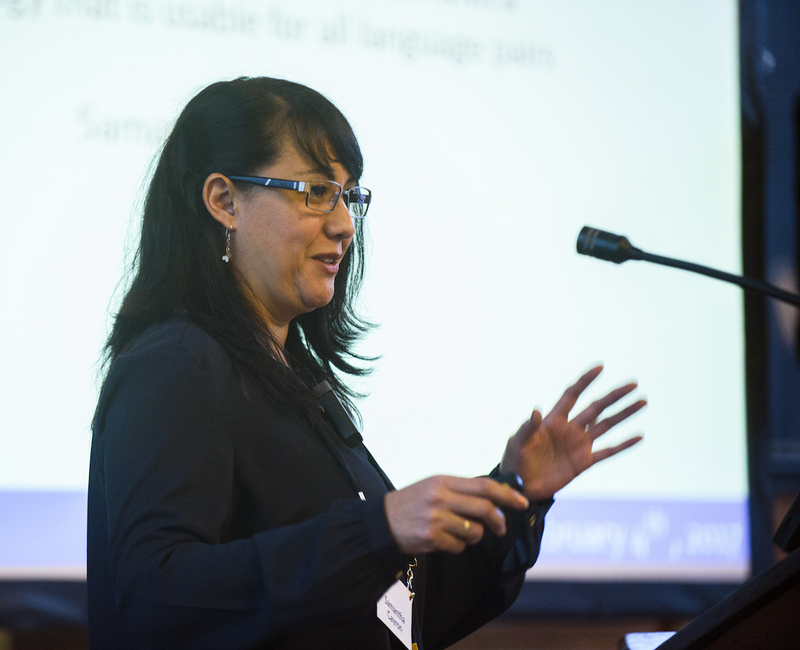 She works at Transius, the centre for legal and institutional translation studies at the University of Geneva’s Faculty of Translation and Interpreting. You can see more at the website of the publisher, Comares. It is priced very reasonably at EUR 32 including VAT. Pingback: (FR) (ES) (€) – Manual de traducción jurada de documentos notariales en materia de sucesiones entre los sistemas jurídicos francés y español | Samantha Cayron – 📚 Glossarissimo!